Weekly 30, 45, or 60 minute lessons. Plus two 60 minute group classes per month: music theory fundamentals and performance workshops. 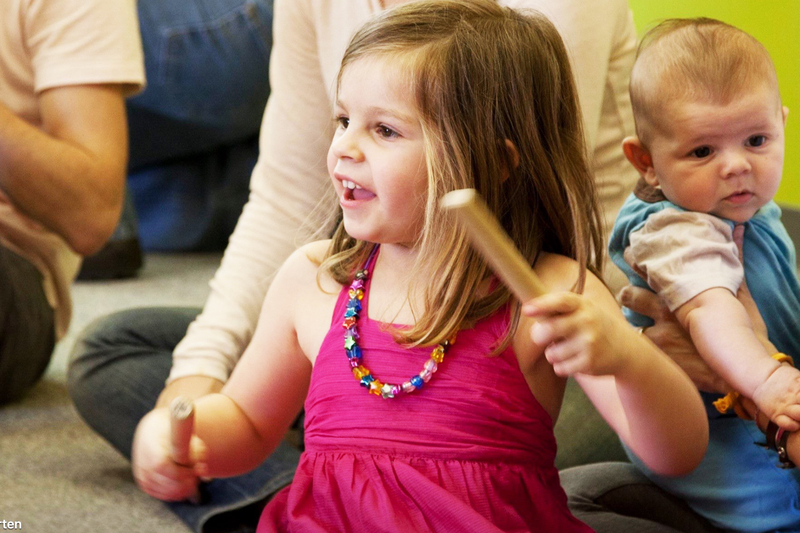 Musikgarten classes for ages 1-4, piano classes for ages 5-6, Suzuki violin and viola, college-prep for music majors, adult piano classes and more! Sign up for class today! No matter your level. We are here to give you the highest quality of music education. Rochester Conservatory of Music is celebrating its 31st year as the premiere community music school in Oakland County. Under the direction of Cliff and Kay Ellen Wilkins, and their talented staff of over 20 highly trained and educated teachers – most with Masters degrees or higher – the Rochester Conservatory has guided the musical education of 1000’s of students for more than three decades. 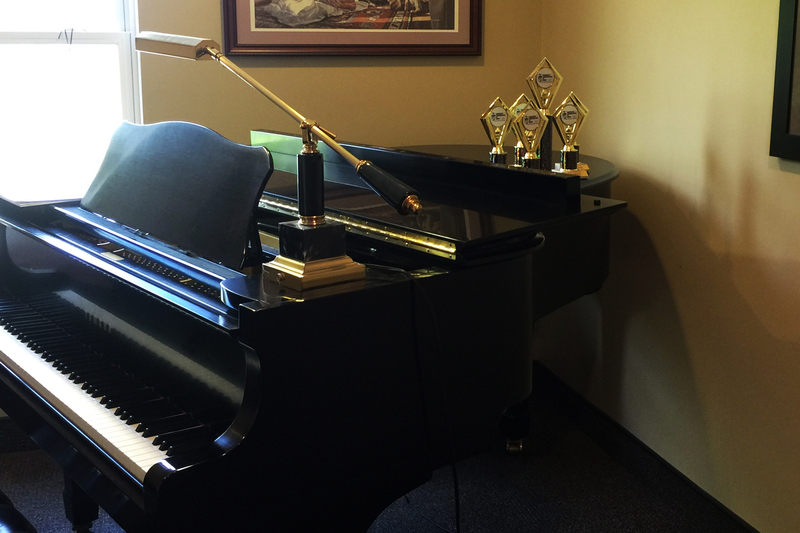 Providing only the finest instruments for our students, we have 23 pianos, including 7 grand pianos – 3 of which are Steinways – our students have everything they need to quickly reach their full potential as musicians! 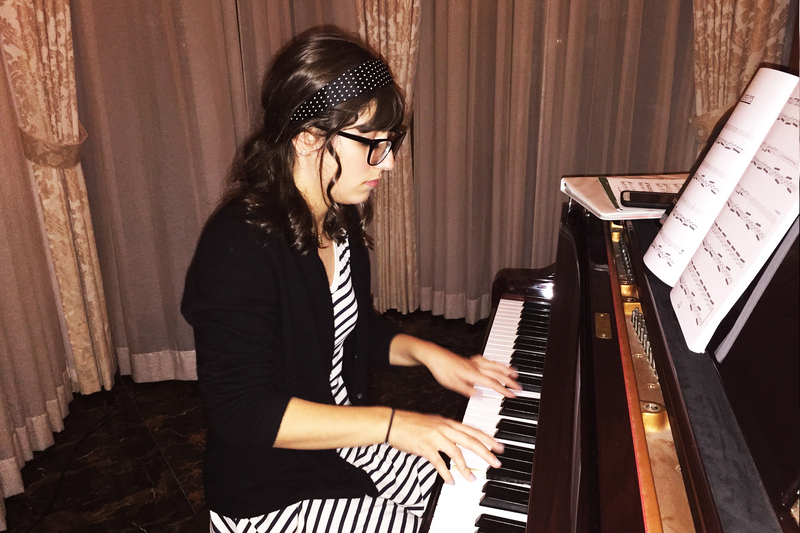 Accepting students of all ages and abilities – from beginner to advanced – the Rochester Conservatory consistently turns out life-long musicians. Music lessons are available in piano, voice, guitar, violin, viola, cello, flute, clarinet, and saxophone.